Intel Xeon series comes in four variants, Intel Xeon Platinum, Gold, Silver and Bronze. The top of the line version is the Intel Xeon Platinum 8180 which has 28 core 56 threads. The CPU has a base clock of 2.5 GHz and can boost to 3.8 GHz. The CPU also comes with 38.5 MB of L3 cache. You also get support for six-channel DDR4-2666 ECC RAM and can use a maximum of 768GB. Seeing the specs, you can obviously tell that this is not for gaming or enthusiasts. The Intel Xeon Platinum 8180 s designed for servers and data centers. The Intel Xeon Platinum 8180 has a TDP of 205W and costs $10,000. 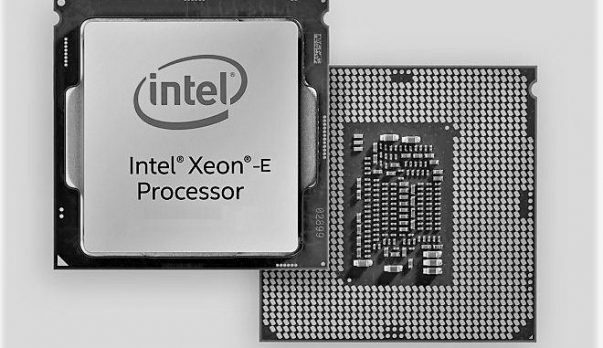 Let’s talk about other variants in the Intel Xeon family. The Xeon Gold 6152 features 22 cores and 44 threads. It has a base clock of 2.1 GHz and can boost to 3.7 GHz. The CPU comes with 30.25MB of L3 cache and is priced at $3655. The Xeon Gold 6140 features 18 core 36 threads and has a base clock of 2.3 GHz and can boost to 3.7 GHz. The CPU has a TDP of 140W and costs $2445. The Intel Xeon Gold 6134 has 8 core and 16 threads. It has a base clock of 3.2 GHz and can boost to 3.7GHz. The CPU comes with 24.75MB of L3 cache and has a TDP 130W. The CPU has a price tag of $2220. Last but not the least we have the Intel Xeon Bronze 3104 which has 6 cores and 6 threads. The CPU is clocked at 1.7 GHz and comes with 8.25MB of L3 cache. The CPU supports DDR4-2133 memory and has a TDP of 85W. The price of the CPU is $223. 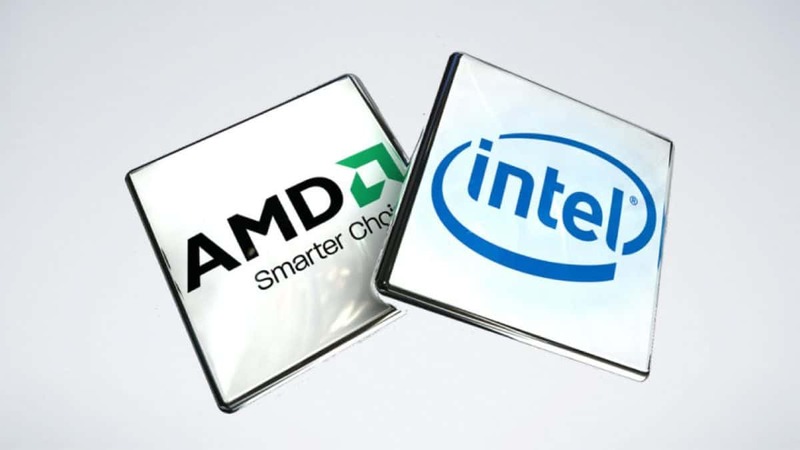 Intel Xeon Platinum 8180 along with other variants will be competing with the AMD EPYC CPUs that we have talked about previously. Let us know what you think about the Intel Xeon Platinum 8180 and the other variants that we have talked about here.